Bottle your brew in this 500ml amber bottle. 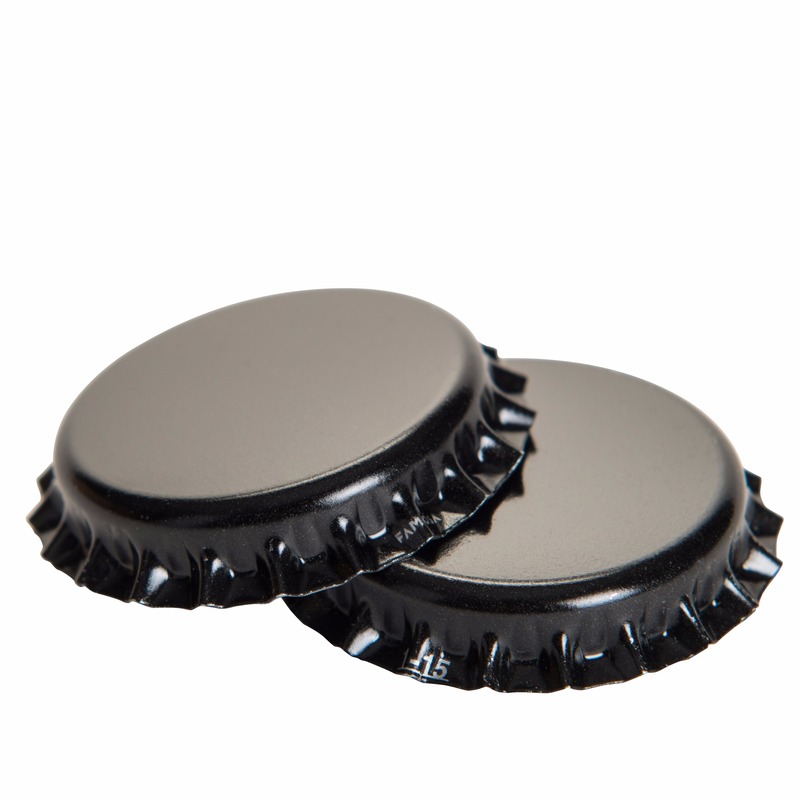 The Euro bottle uses a 26mm crown, has a flat bottom and is made in Europe. Currently available in bulk.